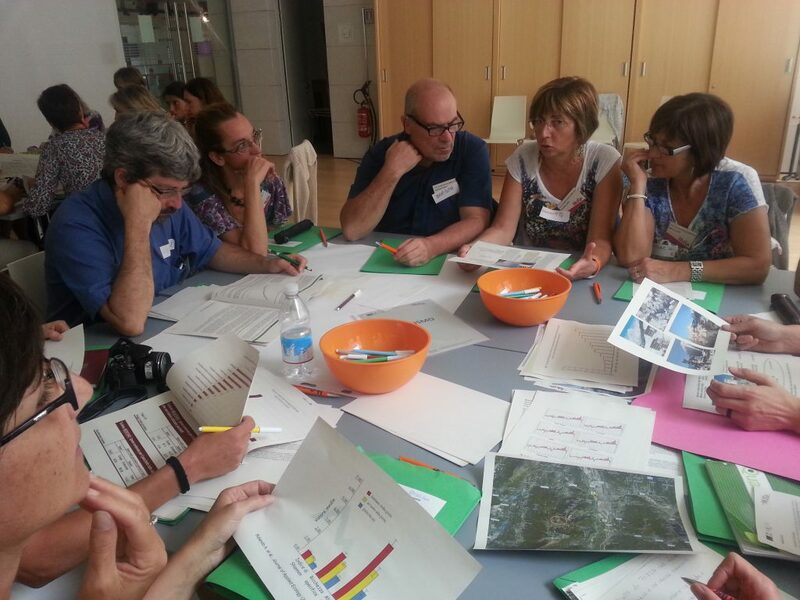 LIFE FRANCA includes refresher and training courses for teachers on the Earth Science topics covered by the project, with particular attention on recent studies relating flood risk management. These courses will provide up-to-date and in-depth information on hydrogeological phenomena that affect the alpine region and will address issues related to prevention, as well as measures and actions that can mitigate hydrogeological risks, giving references to local examples. Teachers will be provided with methods and tools to communicate effectively the hydrogeological risk to students.